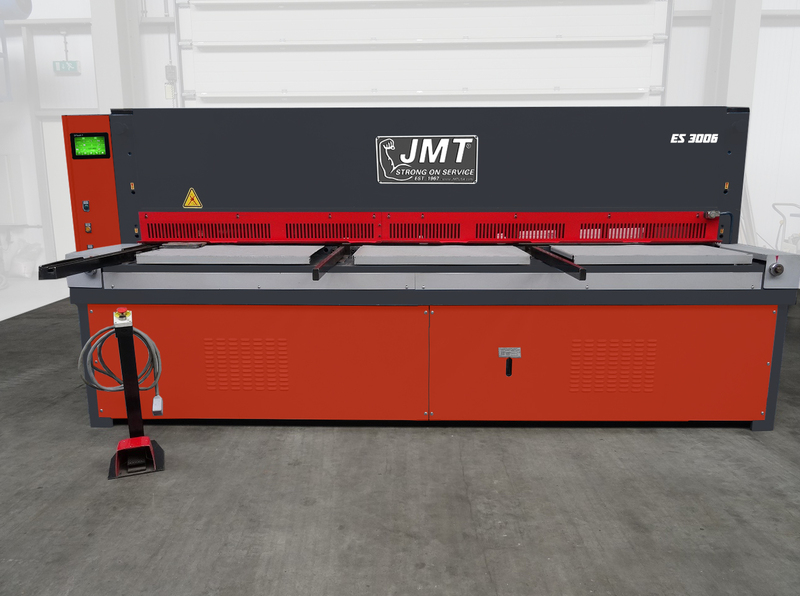 – The JMT ES shears have been developed with the latest technologies in the field of production and drive techniques. – Machine frame and the blade beam are extremely rigid to eliminate or minimize deflections which ensures a high quality cut. – Machine frame is Box-type top beam with heavy duty construction. 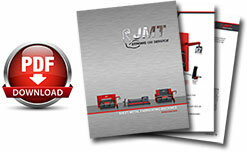 – Rapid and accurate blade gap adjustment. – Swing up back gauge system.